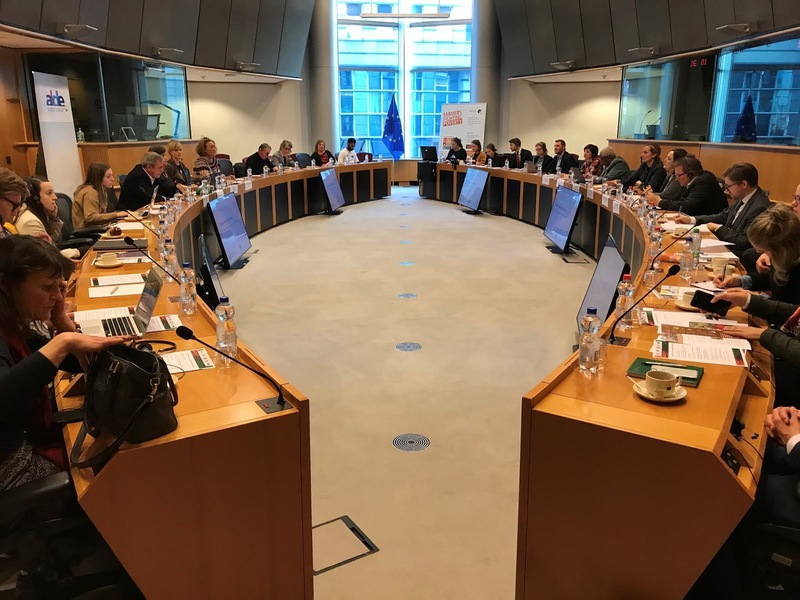 On 22 november the European Parliament hosted the event 'Farmers fighting Climate Change in Developing Countries', jointly organised by AgriCord, together with WFO member organisation MTK and FFD. 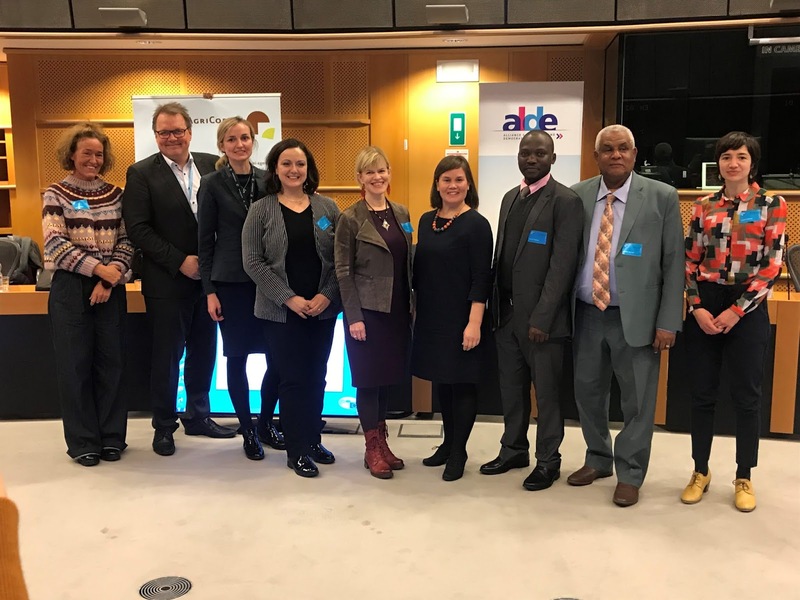 The event included two panel sessions with the facilitator of the WFO Youth Committee, Mr. Denis Kabiito, and the WFO Secretary General, Ms. Arianna Giuliodori. The first panel looked at farmers solutions in the fight against climate change. This topic is relevant in light of a more determined approach to engage farmers to the climate agenda as users, managers, care-takers and benefiters of natural resources. More than 1.6 billion people depend on smallholder agriculture and forestry. 2.4 billion people 1 use charcoal to cover their need for fuel. Their practices need to adapt to the climate change but simultaneously can contribute to carbon sequestration. o Mrs Arianna Giuliodori, Secretary General of the World Farmers’ Organisation. Panels were moderated by: Tiina Huvio, Programme Director FFD, coordinator AgriCord Climate task group, Chair of the steering group of FAO’s Forest Farmers Facility. Closing remarks were given by AgriCord CEO Hannelore Beerlandt.